Roofing Contractor Lancaster KY - Best Service in Garrard Co.
We are proud to be offering quality services as a roofing contractor in Lancaster, KY.
Our services include roof leak repair, shingle replacement, insurance storm damage replacement, emergency tarp services, new installs and certified roof inspections. We also perform residential siding installs, gutter repair, window replacement and other home remodels. We initially investigated the roof’s shingles to inspect for hail damage. Upon our confirmed analysis we then looked at the remaining exterior, which the siding was fine, but the gutters, garage door and shutters were damaged. From there we inspected inside the home and attic to look for water damaged areas which revealed the leak damages to the walls and water spots on the ceiling. Full roof replacement with Owens Corning shingles, new 6″ gutter installation, replace garage door and install new window shutters. The entire project was handled under an insurance claim filed by the homeowner. Their only out of pocket cost was the deductible. We performed all work, materials and labor for the amount provided by the insurance company. Based on the large storms that have taken place in Garrard County recently we weren’t surprised that this type of work was needed. The homeowner now has a new roof installed, high performance gutters, a new garage door and was even able to change the colors of the old shutters for a better look. 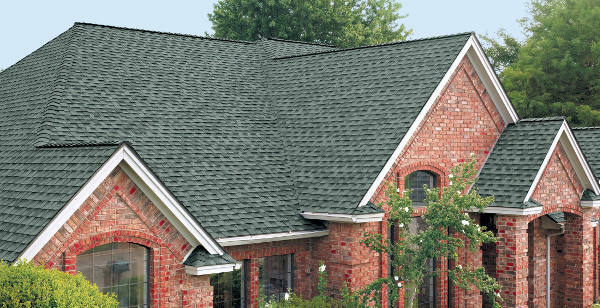 Whether you need a new installation or repair we offer residential roofing in Lancaster, KY for all your needs. Homeowners who depend on getting quality service trust in our ability to provide it. The following are a list of our residential roofing services. Contact us for immediate service. See what others have to say about us on BBB. It’s our commitment to deliver and provide the quality service you deserve. Our clients say it best when it comes to us delivering on our promises. We take on each project with specific attention to detail accompanied by excellent craftsmanship. From the first nail to the last one installed, you’ll have confidence in knowing you are receiving quality. We only work with the best! We put each new product we use through vigorous testing to ensure it stands up to the quality it represents. For Shingles we stand behind Owens Corning. For years they have proven their durability accompanied by a wide selection of product offerings. 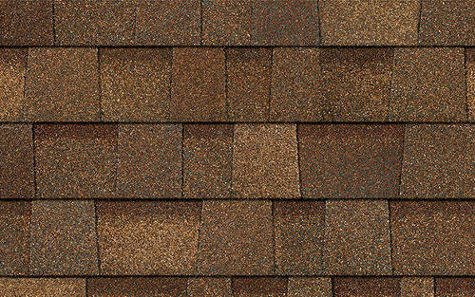 Another factor that sets us apart from other roofers in Lancaster is we pay special attention to the unseen products as well. Materials such as underlayment can have just as much to do with the quality of your roof as the shingle itself. 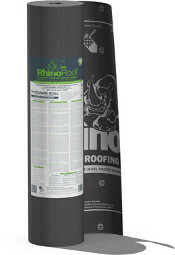 We use RhinoRoof synthetic felt underlayment which is far superior to the off branded types. This type doesn’t crack or release its oils due to heat. It allows for zero moisture absorption and prevents mold from occuring. 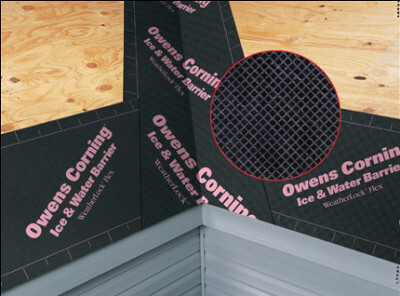 Another product that goes unnoticed is ice and water shield barrier. This helps prevent ice damming which can occur during cold and wet winter months. We make sure to always encourage or rather insist that our clients go with an ice and water shield protection to prevent those occasional bad Kentucky winters from causing irreversible damages. You can rest assured that when you hire use you will not only be getting quality service, but we will only use the best roofing products for your home. Our warranties are not just backed by the manufactured products we use. They are also backed by our commitment to delivering quality. We offer a 5 year warranty on our labor that ensures you are getting what we promise. Depending on which type of manufacturer’s product you select, Owens Corning also provides a 30-50 year manufacturer’s warranty on their roofing materials. 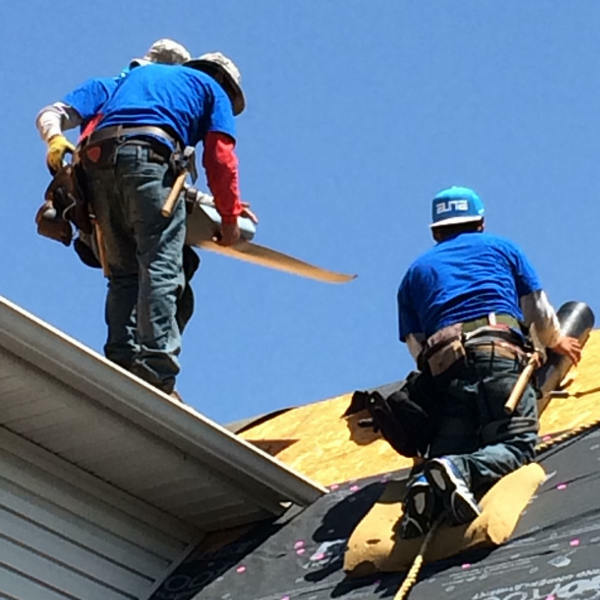 When it comes down to choosing the best roofing company in Lancaster, KY you can count on us to deliver results. We guide you through our process with an easy understanding on how we will approach your project. With onsite management and a staff that is trained to deliver perfection, we are the roofing choice for residents of Garrard County. We look forward to serving you! Contact us for superb service!